Margo Kelly: #IWSG -- Because Neil Gaiman Said So! 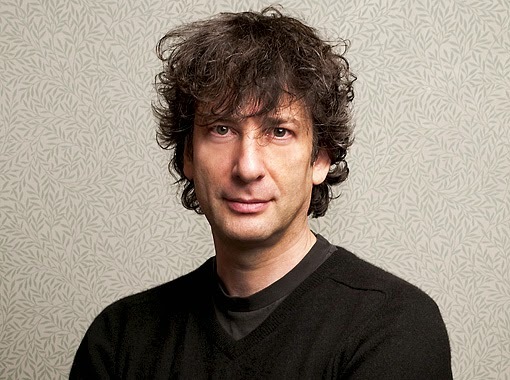 #IWSG -- Because Neil Gaiman Said So! I've quoted Neil Gaiman many times (like HERE and HERE). I love his speech "Make Good Art" so much, I've featured it twice on my blog! Click here to view it (especially if you've never seen it.)!! "Stephen King said to me, "This is really great. You should enjoy it." And I didn't. Best advice I ever got that I ignored. Instead I worried about it. I worried about the next deadline, the next idea, the next story. There wasn't a moment for the next fourteen or fifteen years that I wasn't writing something in my head or wondering about it. And I didn't stop and look around and go, "This is really fun." I wish I'd enjoyed it more. It's been an amazing ride, and there were parts I missed because I was too worried about things going wrong, about what came next, than enjoying the bit I was in. That was the hardest lesson for me. To let go and enjoy the ride, because the ride takes you to some remarkable and unexpected places." 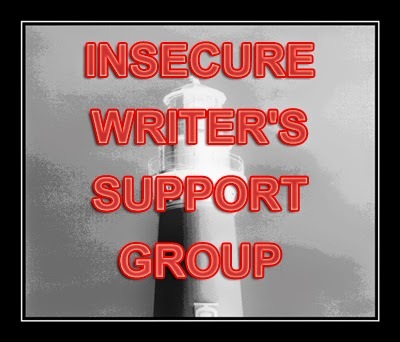 Since this is the first Wednesday of the month ... time to post for the Insecure Writer's Support Group ... what's a better thought for us than to "Let go and enjoy the ride!"? No matter what stage of the writing and publishing process we're in, let's enjoy it and celebrate it. Because it is remarkable. Enjoy every bit of 2015! I'm not even published yet so I'm constantly worrying about the future. But it's better just to focus on what you're doing right now, and when things are good, enjoy it. Thanks for sharing! Each part of this writing/publishing business has been a huge learning experience for me. I just about think I've got one thing under control and another issue arises. Then, of course, I look at the bits I've polished and feel they could be improved, so I'm back to working on those again. I see an immense circle. Great advice for the new year. Let's face it, for all our planning and worrying, all we really have is today. Better enjoy it. I'm hoping to enjoy the ride more this year. Last year was full of worries and stress and I'd like off that train.